on repair or providing one-to-one replacement. 4. Competitive price and logistic service to keep the timely shipment. 5. 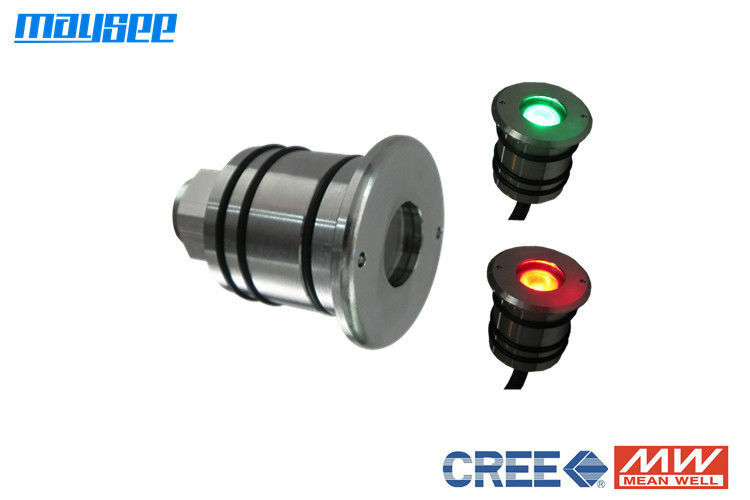 Maysee focuses on developing and manufacturing the customized underwater lights as per the special requirements from customers, which we called it OEM & ODM. 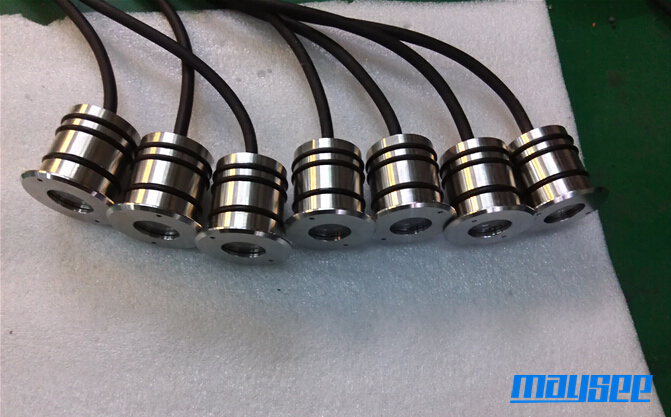 Maysee is okay to accept the sample order less than10pcs with the best price. 4. 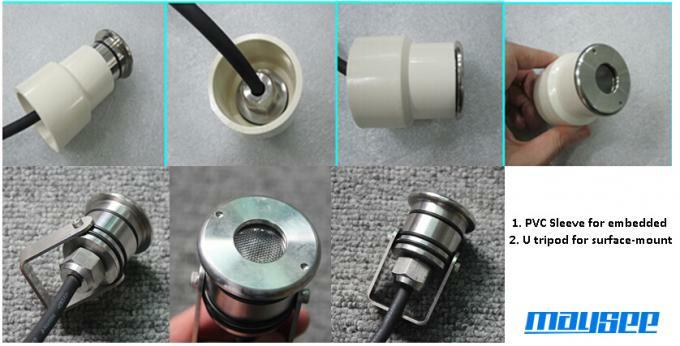 Installation type: PVC embedded parts, 304 stainless steel tripod or surface-mounting.